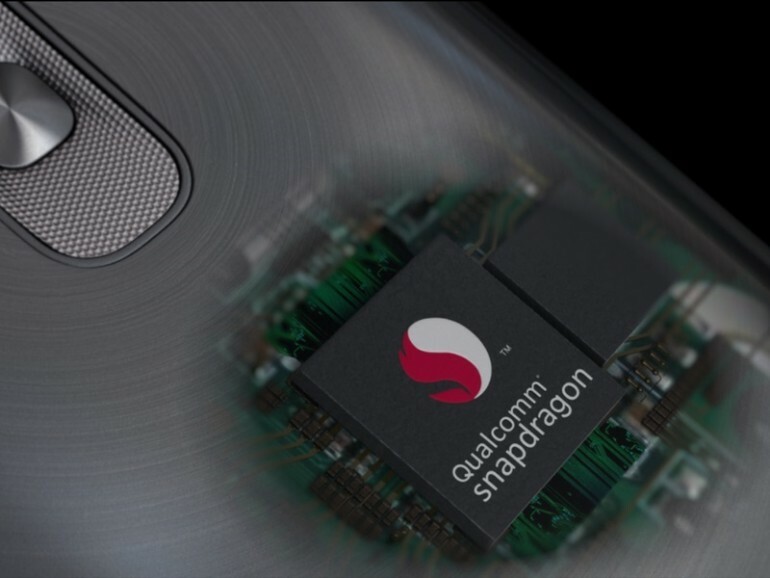 LG has recently stated that the new Qualcomm Snapdragon 810 processor has no overheating issues whatsoever. 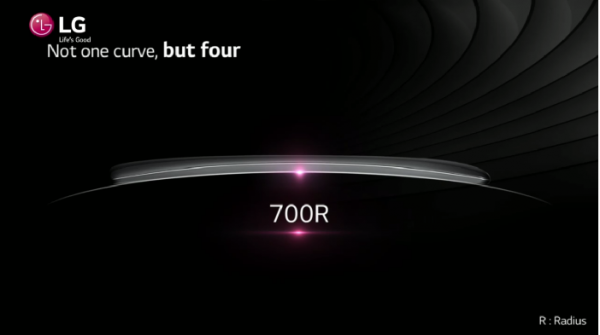 The South Korean manufacturer is already preparing to use the chip in its new G Flex 2 smartphone, which will be shipping at the end of this month. Woo Ram-chan, the Vice President of LG Mobile Product Planning, claims that the Snapdragon 810 performs satisfactorily and hat it actually emits less heat than other existing devices. “I don’t understand why there is a issue over heat,” he said. Samsung has reportedly ditched the the Snapdragon 810 processor for the Galaxy S6 due to overheating issues. The manufacturer will instead be relying on its own Exynos chips for the next flagship smartphone, although that shouldn’t have any impact on performance. However, almost every other smartphone manufacturer is rumoured to be ready to use the Snapdragon 810 on the next generation of flagship devices. This should at least indicate that any early issues with the processor will be resolved by the time these reach the market. Whichever the case may be, we’ll find out sooner or later if the Snapdragon 810 is up to the task when the LG G Flex 2 is launched this 30th January in South Korea.